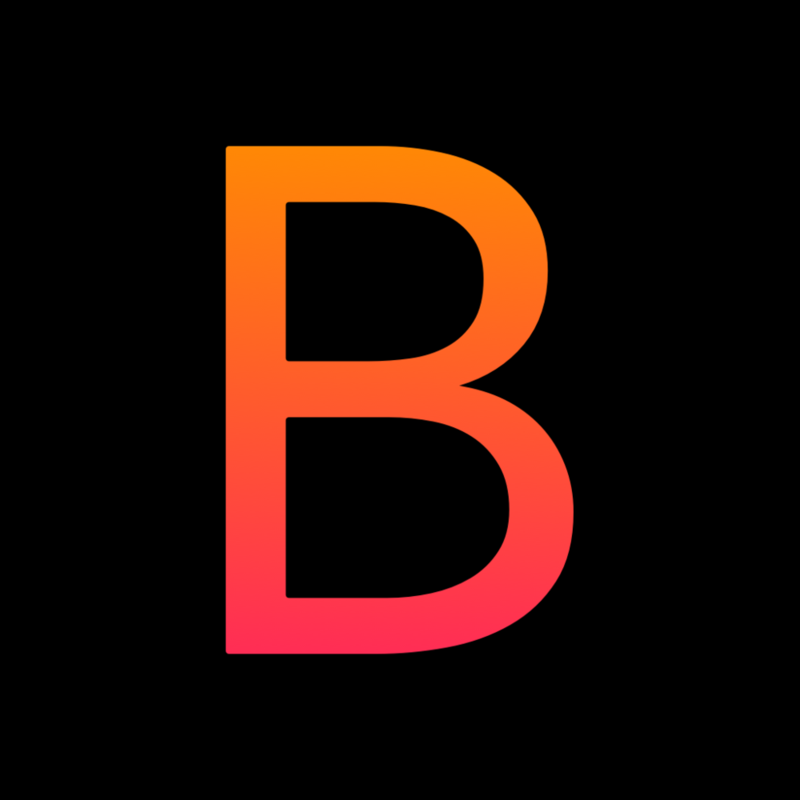 Ballegro V3.0 - Now Available on a Browser and App Store Near You. Create Your Free Account Today. 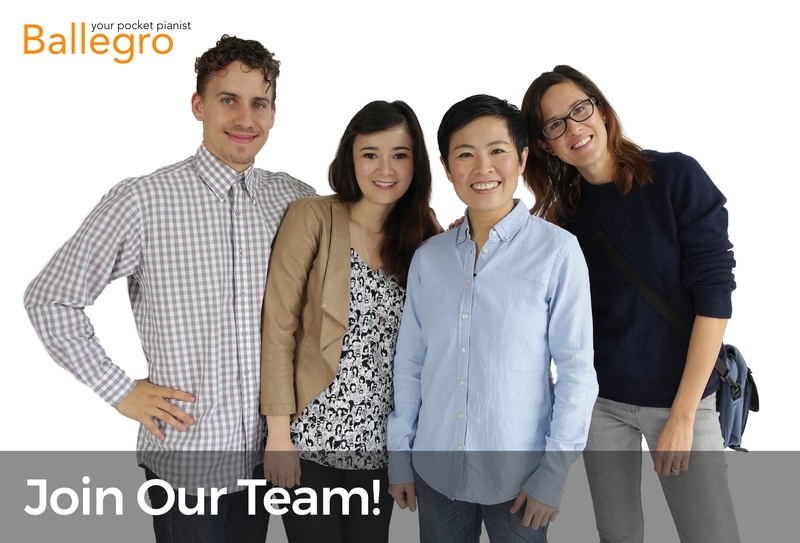 Ballegro Player is seeking a Marketing Coordinator to join the team! Ballegro Player is seeking a creative and self-motivated marketing coordinator to join the company. Reporting to the Marketing Director, the successful candidate will assist in a wide variety of marketing-related tasks for a maximum of 40 hours per week. The position will start in January 2019. Initial contract runs from January to May 2019 with the possibility for extension and/or evolving into a regular ongoing contract. Ballegro Player offers a competitive compensation. Salary will be commensurate with experience and qualifications. Interested and qualified candidates must submit a cover letter and resume describing their related qualifications and experience and provide 3 references by email to [email protected] with the subject heading: “Marketing Coordinator”. Applications will be reviewed as soon as they are received. The position will remain open until filled. We thank all applicants for their interest; however, only those selected for an interview will be contacted. news and updates from our team.